With NC State less than a block away, University Oaks puts you at the center of college campus culture. Meet your friends for lunch at Talley Student Union, or paint your face red and join in the Hillsborough Street celebrations that follow every victory - you’re a member of the Wolfpack now so prepare to get involved with the city’s amazing sports events! When you need a change of scene, beautiful Pullen Park provides the perfect escape. Rent a boat and spend a day drifting on the lake, lie out with a good book and catch a tan, or discover the magic of Theatre in the Park. 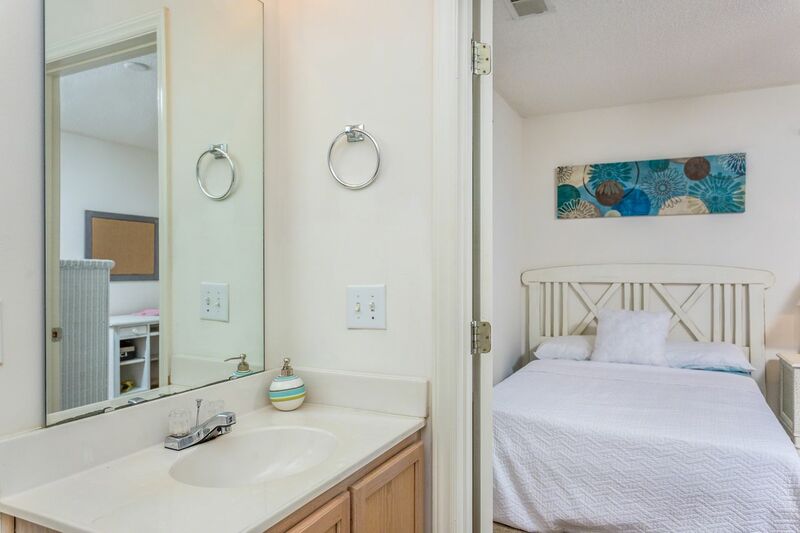 Living at University Oaks, you can roll out bed and walk to class at NC State University in less than five minutes. 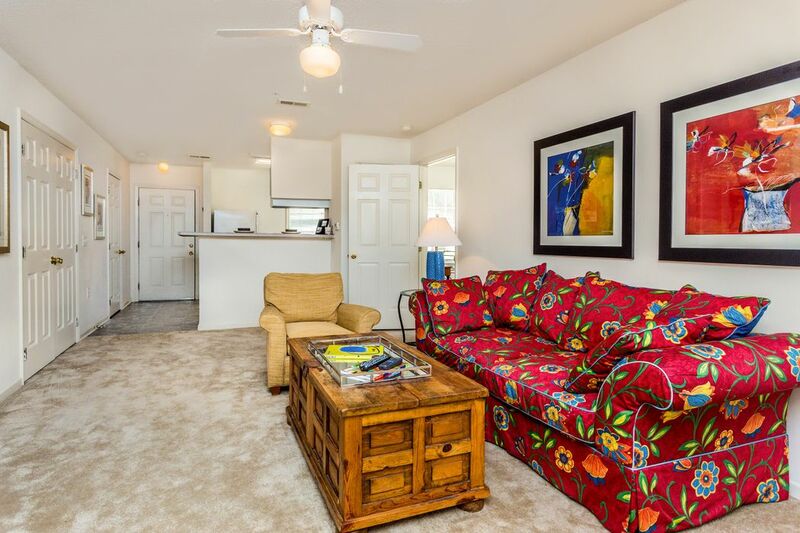 You’ll also be ideally placed to explore further afield - just hop on one of the Triangle Transit buses that stop on nearby Western Boulevard. Head to Durham to catch a pro baseball game at the Durham Bulls Athletic Park, or to Carrboro to meet your friends for an al fresco lunch at Weaver Street Market. Whether you spend your day in class or venturing around the local area, you’ll love coming home to University Oaks. After a long day at college, you can kick back and relax in front of your favorite cable TV shows, or use your high-speed internet to get started on the week’s assignments. Make sure you meet your deadlines by printing off your work at the communal computer lab. Later, catch up with your flatmates in your spacious living room or head to the kitchen, fix yourself a tasty snack, then sit out on the patio and enjoy the warm Raleigh evenings. When you feel like socialising, there are plenty of social areas to mingle with other students. Join your friends for a workout session in the gym or set up a basketball or beach volleyball tournament with your housemates on the court - the losers have to cook dinner! It won’t be all bad though as the dishwasher in your apartment means there won’t be any arguments over who does the dishes! When you need some time out, make the most of North Carolina’s balmy summer weather and spend the afternoon lounging by the pool with a book or going for a relaxing swim in this salt-water oasis. For a quiet night in, opt for a night at the movies at nearby Mission Valley Cinema, or hang out and play games in the indoor recreation room. With a washer/dryer in every apartment, you won’t even have to go far to get your laundry done - just relax and enjoy your student experience at University Oaks. 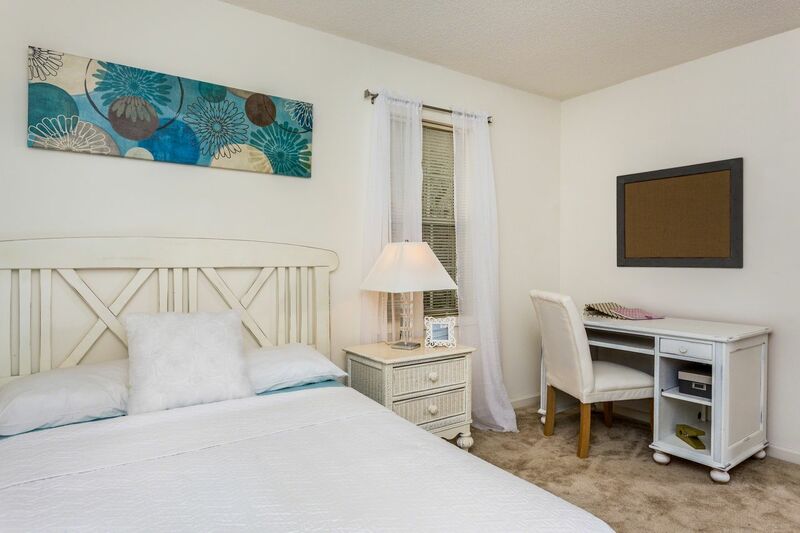 We couldn't find a room that matches your preferencesView all Private Room in University Oaks - Raleigh.